The Akron Zoo surpassed its all-time annual attendance record, attracting 398,878 visitors in 2016. 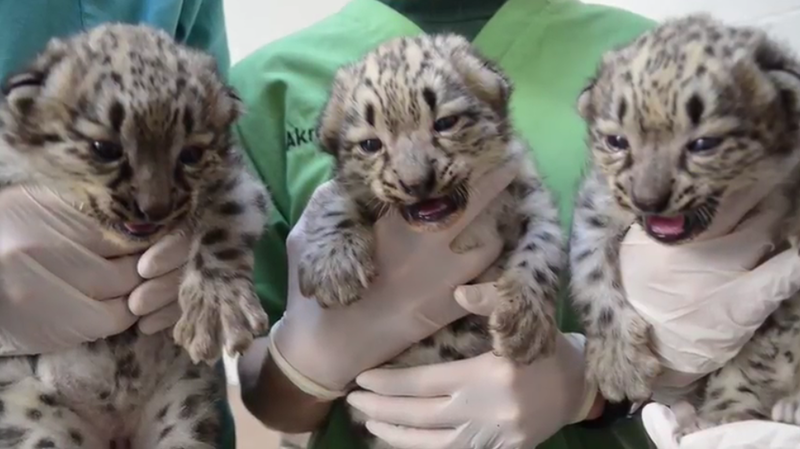 Among the attractions and exhibits that attracted the large crowds were snow leopard triplets that were born March 5 and introduced to their exhibit in early June. Watch highlights from Asha, Altai and Layan’s first few weeks at the zoo, then plan your own visit to see how they’ve grown!